Choose the best distortion or overdrive pedal! 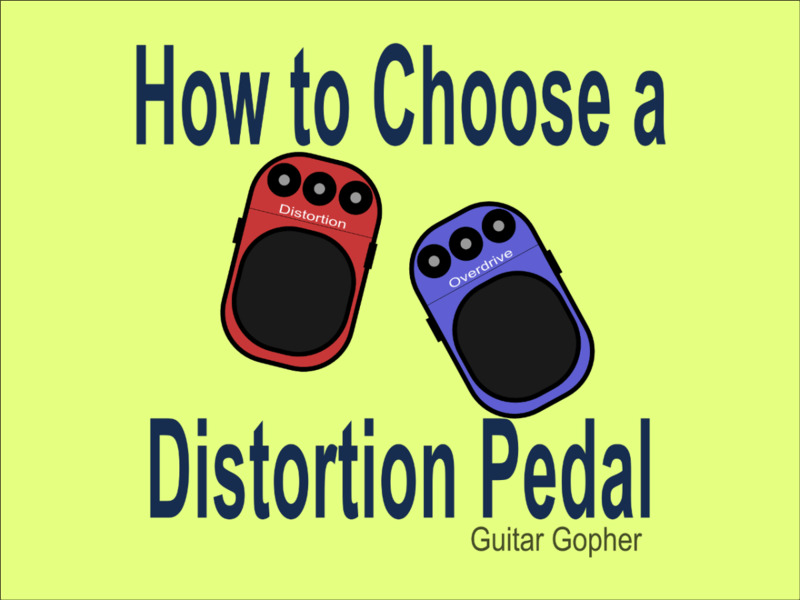 A distortion pedal is often the first stomp box a new guitar player will look for when they want to change their sound. The right pedal can turn a dud of a guitar amp into a tone machine, and make a great guitar amp sound even better. Even veteran guitarists recognize the value of having a good distortion pedal in their signal chain. Unfortunately, you can’t just walk into a music store, plunk down your money and walk out with the perfect pedal that does it all. There are hundreds of choices out there, and not all distortion pedals are created equal. Some are better for rock, and some better for metal, and others are perfect for blues. Where do you start? The intent of this article is to help you sort through it all and make the right choice for your needs. I’ll cover the differences between distortion and overdrive, different ways to use your pedal and my top choices for each type of stomp box. There are so many good pedals out there from some of the best effects brands in the guitar world. It's impossible to tell you everything you need to know in one article, but the information presented here should start you off on the right track. Let’s begin with a simple question: What’s the difference between distortion and overdrive? For all intents and purposes we can consider distortion as a thicker, heavier effect and overdrive as a milder, warmer effect. That’s the easiest way to categorize them. Another (and overly simplistic) way to say it is that overdrive is a more natural sound, where distortion is an intentionally brash sound. 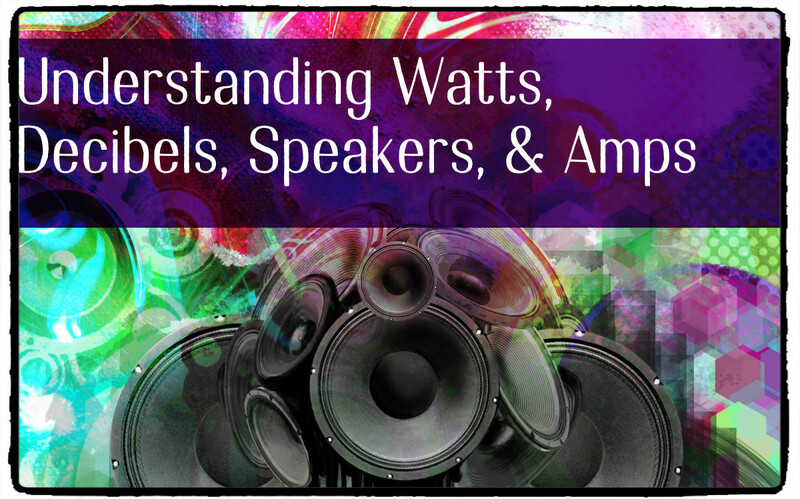 However, to understand the nuts and bolts of each means learning a little about tube amps and how they react when cranked up. If you want to read up on how tube power amps react to high levels of power you can, but that's a little deep for our purposes here. 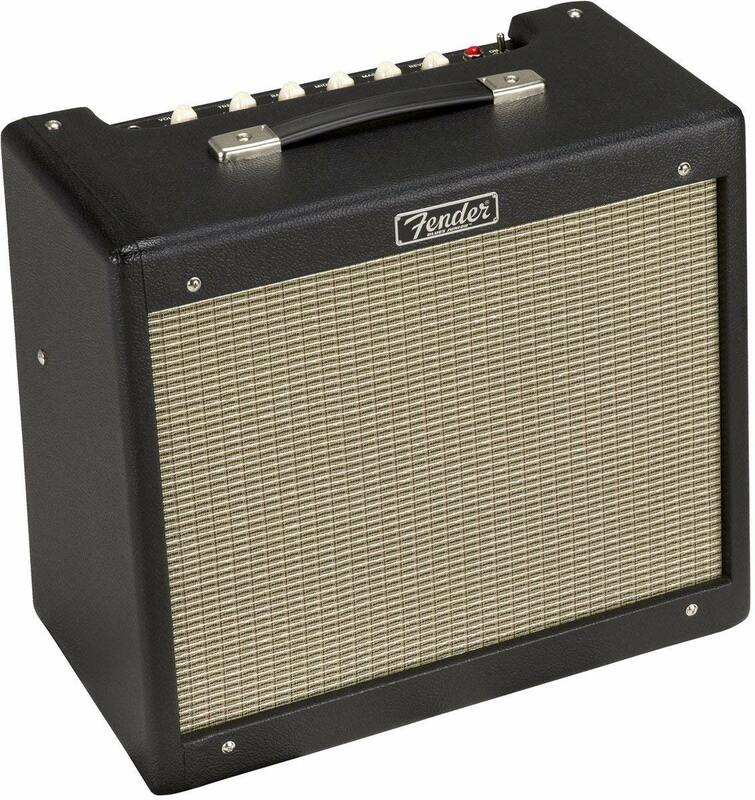 What you really need to know is this: Cranking up a tube amp results in a warm, rich, harmonically pleasant sound that certainly isn’t “clean” but still maintains good note articulation as well as the basic characteristics of the amp. That's overdrive, and it is the sound pedal makers are trying to emulate through overdrive pedals. It’s not a heavy, hard-rock or metal sound, but a soft, warm, textured sound. Overdrive pedals let you get the sound of a pushed tube amp without blowing your walls down. Distortion takes things a step further. While healthy tube amps can be pushed into overdrive, they don’t naturally distort without a little bit of help. That little bit of help can be gain stages built into the preamp of a tube amp itself, which are designed to push the amp harder and distort the signal. Or, it can be a pedal you put in front of your amp. The result is a distorted sound that’s thicker and heavier than you’d be able to get by simply cranking up your tube amp. So, now you may be thinking that if you play hard rock or metal you want a distortion pedal and if you play blues or country you want an overdrive pedal. Oh, if things were only so clear cut in the world of guitar effects. Some stomp boxes labeled as "overdrive" pedals, such as the MXR EVH 5150, put out incredibly thick and heavy high-gain distortion, where some "distortion" pedals such as the BOSS DS-1 are moderate gain pedals more akin to an overdrive. I talked about tube amps above for the sake of illustration, but obviously not everyone owns or wants to own a tube amp. And, if you want to go more in-depth when it comes to distortion vs. overdrive there is certainly more to know. But I think most readers are probably more interested in which pedals they should consider and what the heck they should do with them. So, let’s head further down that road. Many guitarists simply add a distortion or overdrive pedal in front of the amp, set the amp on its clean channel and use the pedal for any dirty sounds they need. In fact, most beginners start out this way, and it is a great way to improve your tone without having to buy a new amp. I remember how my first distortion pedal made my Crate combo amp sound a whole lot better. Using a pedal this way is pretty straight forward, whether you play through a tube or solid-state amp. Choose a pedal you think sounds good and off you go. With that in mind, here are some recommendations. Remember this is all based on my opinions and experiences. It is up to you to make the right choice for your particular needs. 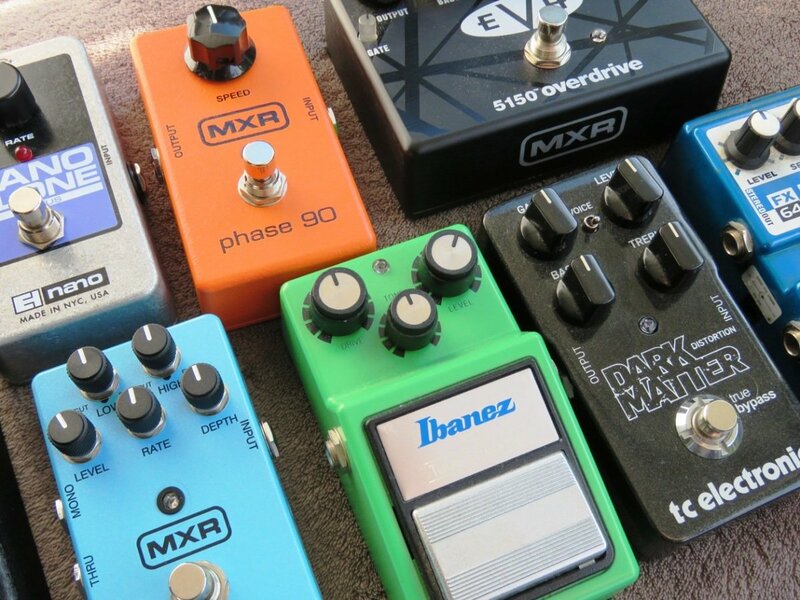 There are tons of choices out there, and every guitarists eventually come up with their own list of essential effects pedals. If you play metal you want a pedal with a heavy distortion sound. There are some good ones out there, and some bad ones. The difference is in the ear of the beholder, but here I three I think are work checking out. I’ll also note that I’m thinking in terms of pedals that are reasonably affordable and available for most players. 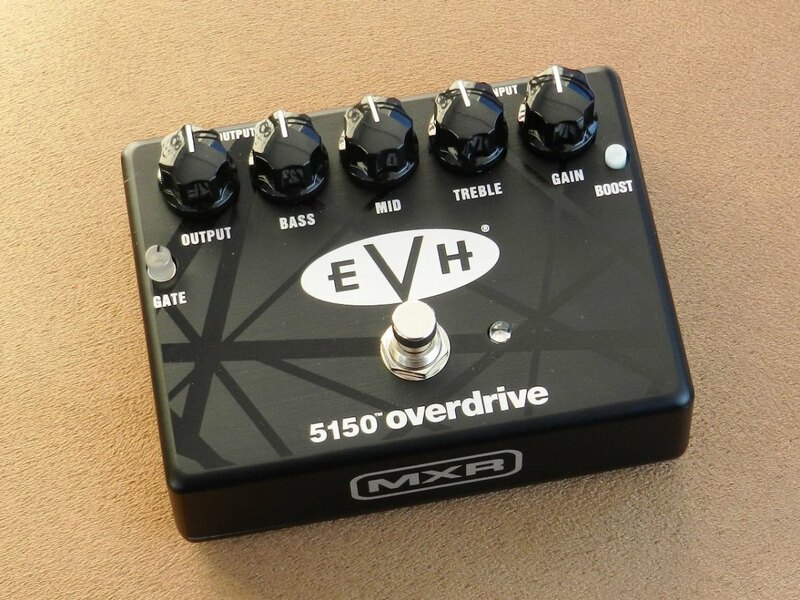 MXR EVH 5150 Overdrive: The EVH 5150 Overdrive is my top choice here. This is a pedal I have been using for almost a year with both solid state and tube amps. With a three-band EQ and even a noise gate it can basically serve as your distortion channel if you already have an amp that sounds good clean. It absolutely crushes through my Marshall DSL. MXR M116 Fullbore Metal: Next is the Fullbore Metal. This pedal features extreme high-gain distortion along some very useful controls. In addition to a noise gait, there’s high and low cut/boost as well as a frequency control for mids and a scoop button. I really like MXR pedals, and this one may be next on my list. BOSS Metal Zone: This is a pedal that gets a lot of criticism, but for some metal players I think it’s a great choice. If you want distortion is has a ton, as well as some very effective parametric EQ controls. The metal zone has been around for decades. Guitarists who hate it typically think it’s harsh and buzzy, but for those who love it the over-the-top gain is its greatest asset. Blues guitarists need overdrive pedals that sound warm and natural, and that react to their playing as closely to a tube amp as possible. You can turn down the gain on some distortion pedals and get a similar effect, but it’s tough to beat some of the pedals that are specifically intended to replicate an overdriven tube amp. 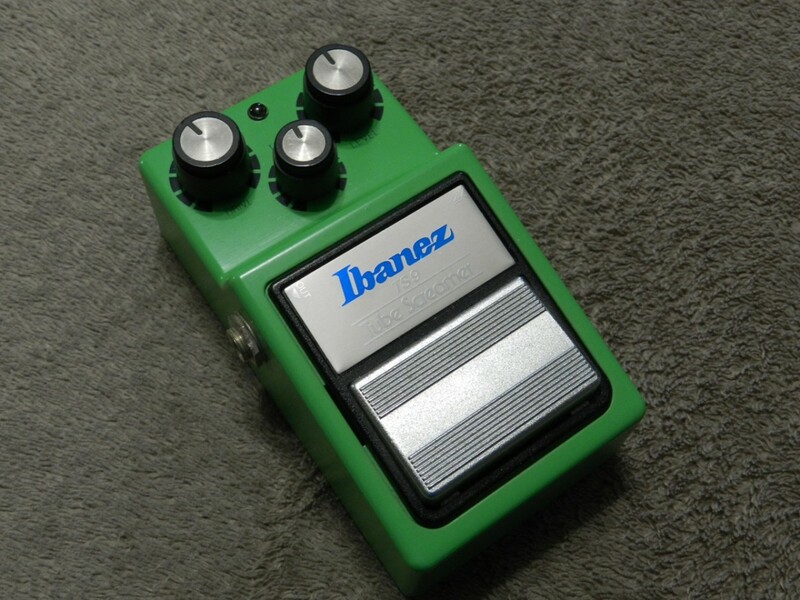 Ibanez Tube Screamer: I’ve been using a TS9 Tube Screamer for well over a decade. It has served me well as an overdrive for blues and rock, but it’s also very versatile. I’ve used it as a boost in front of my Marshall, as well as to tighten up my Peavey 6505 (which needs no extra distortion). BOSS OD-3 Overdrive: The BOSS Overdrive is another classic, and it does an amazing job of capturing the sound of an overdriven tube amp. Use it as a powerful boost, or rely on it for smooth, tubey tone all on its own. 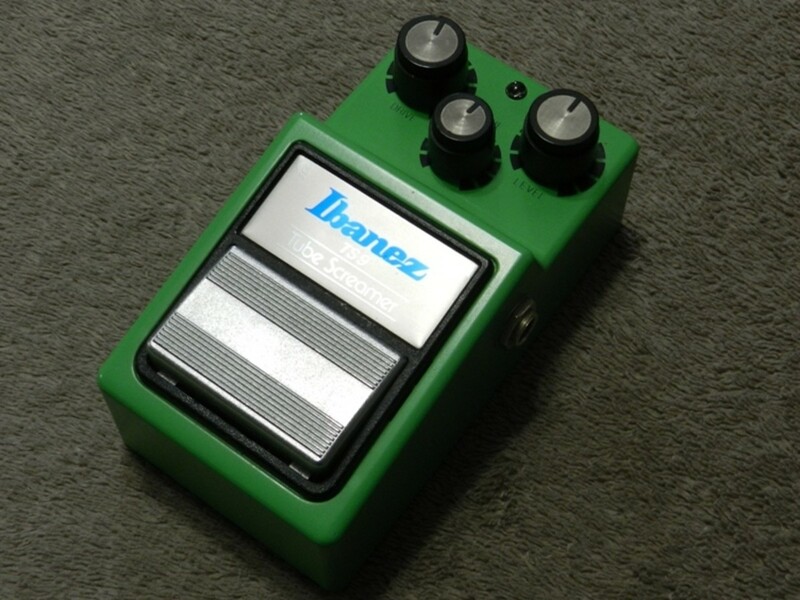 Maxon OD808: The OD808 Reissue is based on one of the most legendary overdrive pedals off all time, the Ibanez TS808. This was the predecessor of the TS9, and back then they were made a different company on behalf of Ibanez, and that company was Maxon. So, this pedal is the real-deal, made by the company responsible for the original Tube Screamers. TC Electronic Dark Matter: I’ve had the Dark Matter Distortion for a few years. I got it as a way to bring some British distortion sounds to my solid-state Peavey and it worked well for that. However, when I switched back to tube amps it really came to life. It has a lot of guts, and enough distortion to serve as you main pedal if you play anything from blues to classic rock, and even some hard rock. BOSS DS-1: The BOSS DS-1 Distortion just might be the best all-purpose distortion pedal ever made. While it lives in that rock and hard rock area, dialed in right it can serve well for just about any style of music. And it’s pretty darned affordable, which makes it a great first distortion pedal for beginners. Fulltone OCD Overdrive: I was tempted to rank the Obsessive Compulsive Overdrive with the blues pedals above because it sounds so good with the Drive dropped off below noon, but I definitely think it has the guts to rank as one of the top pedals for pure rock. So far this article has mainly discussed pedals that you can use to change the sound of your amp. If you are presently playing through a beginner or intermediate-level guitar amp and you are fed up with the distortion sounds you’re getting from it a pedal is an affordable way to upgrade your sound. 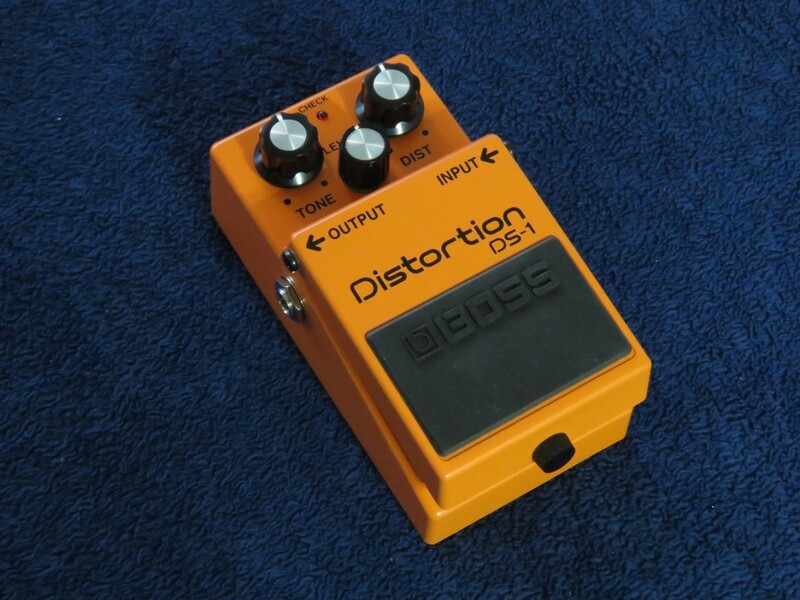 However, distortion and overdrive pedals can also be used in conjunction with the distortion from the amp itself. This is done most often with tube amps, but it works with solid state as well. An example of this is using an Ibanez Tube Screamer in front a Marshall tube amp to push it harder, get more distortion from the amp and tighten up the sound. This can be done by setting the Drive control to a low level and using the pedal as a boost, or by combining the distortion from the amp and the pedal to get a heavier sound. 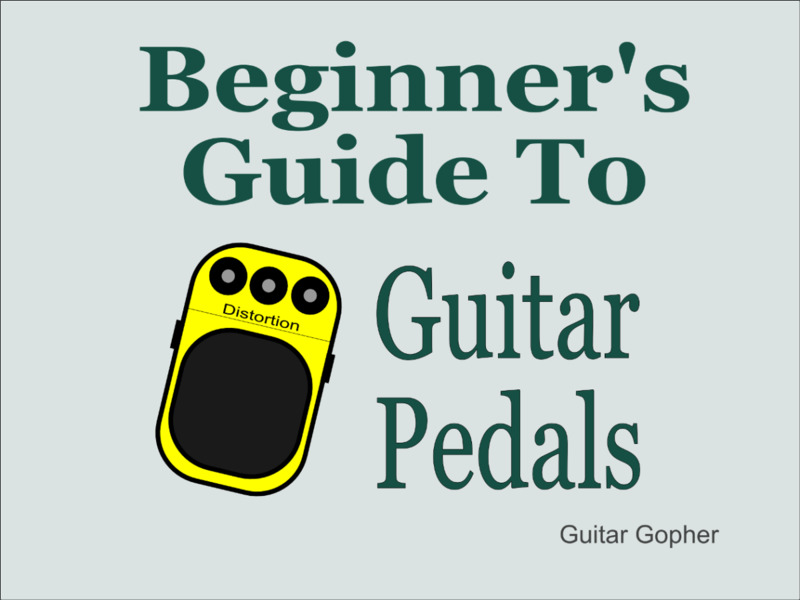 Some guitarists even use their distortion pedals as a type of preamp, either adding it in their effects loop or plugging it straight into the return jack of the effects loop. You can arrange your pedals in different ways for different effects. Finally, remember that you can use any pedal for any darned kind of you music you want. My pedal recommendations on this article are very general and only the tip of the iceberg. There are so many distortion and overdrive pedals on the market, and the different ways they can be used are almost limitless. It’s a big, wide world of guitar gear to explore out there, and we have our whole lives to do it. How cool is that?